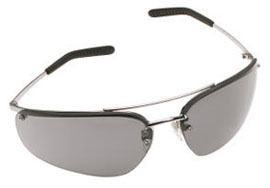 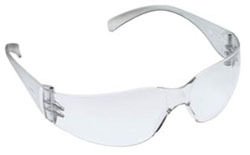 3M - AO safety glasses is the leading provider of occupational eyewear in North America and has provided business and industry with comprehensive eye protection products. 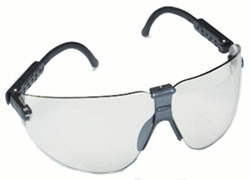 Safety eyewear is our core competency. 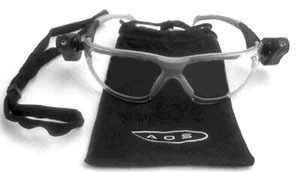 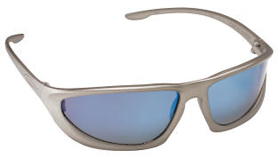 We specialize in the design and production of safety eyewear, not street or dress eyewear.